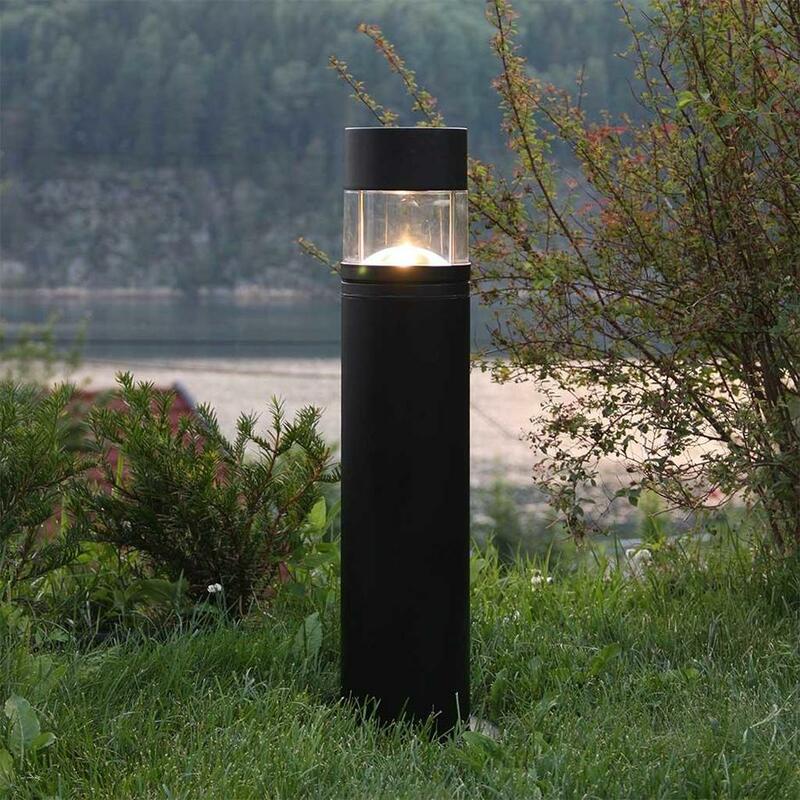 LED garden lights perfect for driveways or pathways. 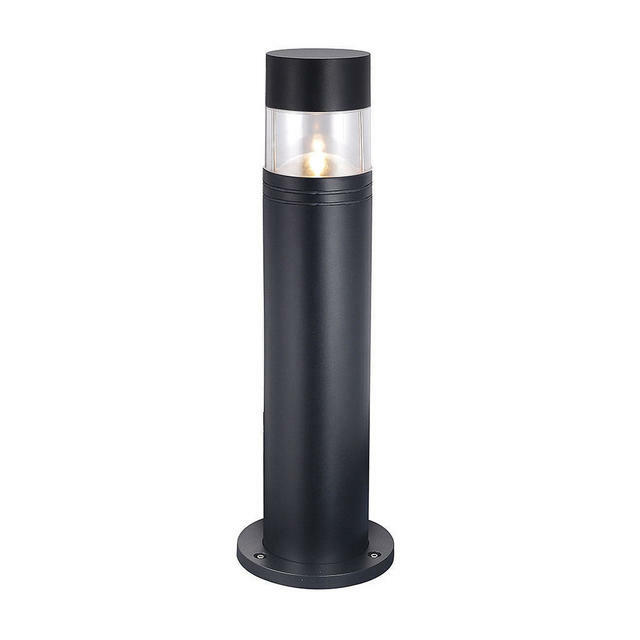 Momento LED garden bollard lights are an excellent choice for illuminating spaces where indirect light is required. 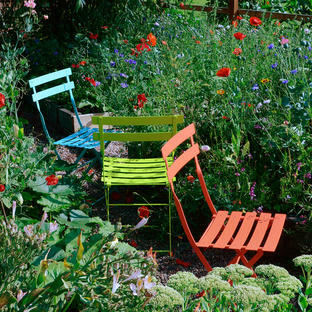 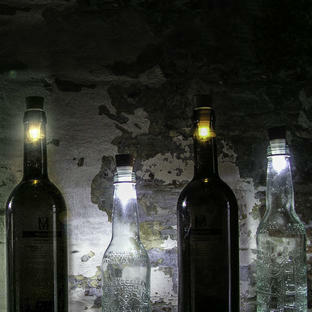 The lights are made from a knock-proof material so perfect for narrow areas. 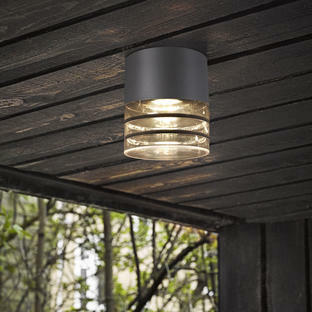 Momento Wall and Ceiling Lights are also available in this collection.